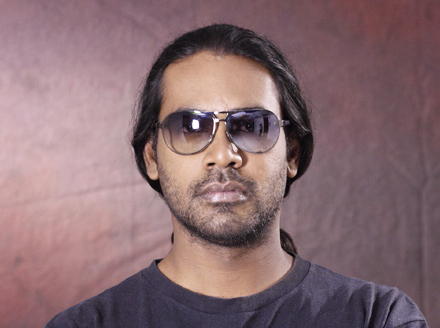 Deepak Leslie has worked in various capacities in the Indian media and film industry since the early nineties, having been an assistant photographer, cameraperson, graphic designer and production coordinator for advertising and audio/visual commercials. He has been as a correspondent, columnist for a theme-based magazine, Eminence in India. He has been a television correspondent/cameraperson for a news program called Southfile — a regional issue based talk show and program, which was telecast on Doordarshan News Channel, the state-owned news channel. Additionally, he has worked as a field producer for National Geographic Television for their television series, Taboo and Hunter and Hunted. He built and maintained the first HD enabled digital video studio for, Jyothi Nivas College, a leading educational institution in Bangalore, India, besides producing the student films that were produced there.